Jenny Hansell came aboard BNRC as its third President in February 2018. 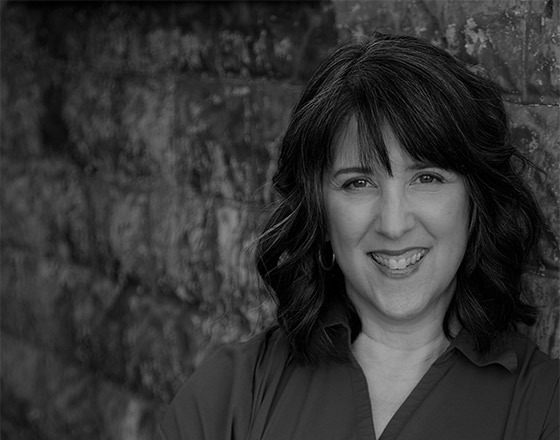 Born in Boston, raised in Detroit, Jenny earned her BA from Yale and Masters in Public Administration from University of Connecticut. Before she moved to Massachusetts to join BNRC, she lived in Sharon, CT and for 17 years was Executive Director of the North East Community Center in Dutchess County, NY. 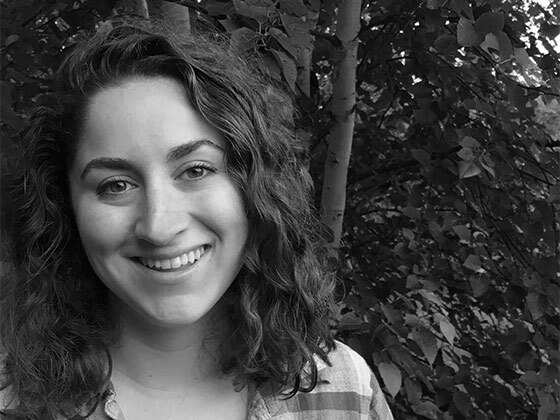 She has worked as an Environmental Policy Analyst at the National Audubon Society and Associate Director of the Council on the Environment of New York City and held positions at Creative Art Works and Sesame Workshop, both in New York. Narain Schroeder, the Council’s Director of Land Conservation, originally hails from Vermont. He grew up on a small beef farm in a community sustained by farming, logging, and maple syrup production. He has a Planning Degree from the University of Colorado and a Masters Degree in Environmental Biology from Antioch. Narain guides the Council’s efforts to preserve, protect and keep more of the Berkshires. Nicole Pyser was born and raised in Gloucester, MA. Growing up she spent most of her days exploring in the woods or at the beach. She earned her bachelor’s degree in Natural Resources Conservation with a focus on Forest Ecology and Conservation from UMass Amherst. Prior to joining the Council, she worked as a service forester in the Black Hills of South Dakota. As the Stewardship Coordinator, Nicole ensures the Council’s conservation restrictions and fee owned lands always maintain their conservation value through monitoring and resource management. 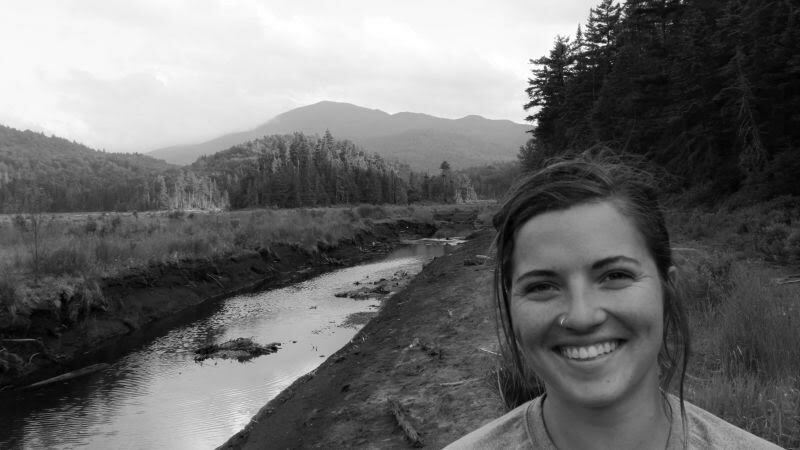 Berkshire-born and raised, Mackenzie Greer supports the Council’s conservation and stewardship efforts. 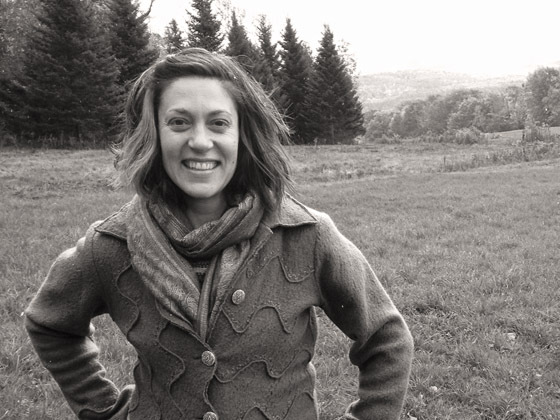 Her undergraduate degree is from Hartwick College and she completed Masters Degrees in Landscape Architecture and Regional Planning at the University of Massachusetts Amherst. Mackenzie’s work at the Council is focused on land acquisition and long-range planning. When she’s not busy managing the Council’s database of friends and donors, Roxanne helps write and edit many of our newsletters, proposals, and other communications. A native of Kansas, Roxanne has a B.A. in Biology from the University of Maryland, and has lived in the Berkshires since 1986. Prior to the Council, she worked at the Berkshire Botanical Garden and Project Native. Charmaine takes care of BNRC’s bookkeeping and helps keep the office running smoothly. She moved to the Berkshires in 2012 after growing up in Vermont. Charmaine loves traveling around the world. Closer to home, she enjoys hiking and nature. Besides BNRC’s Hollow Fields, a couple of her favorite spots are Monument Mountain and the Cheshire Cobbles. A native of the Berkshires, Josh grew up in Hinsdale with conserved land all around him. This setting fostered his love for natural spaces and wildlife. 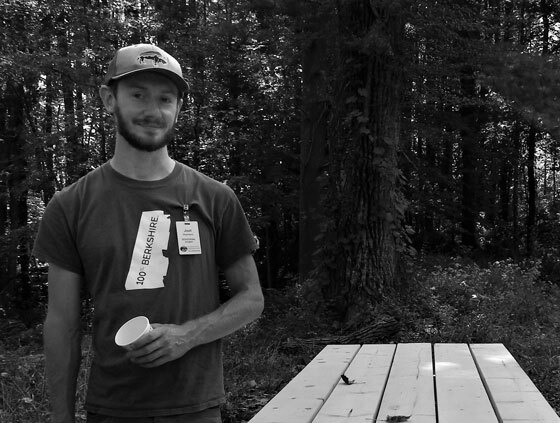 He started with BNRC in 2017 as an intern building trail at Clam River and monitoring conservation restrictions. Currently he maintains BNRC’s properties and trail networks and helps with property improvement projects. 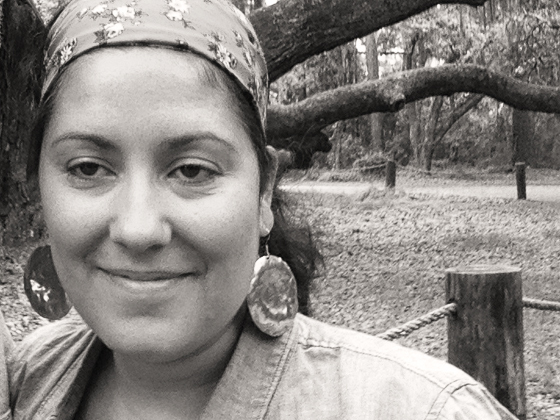 Mariah grew up in the Southern Appalachian Mountains and developed a passion for conserved lands at a young age. 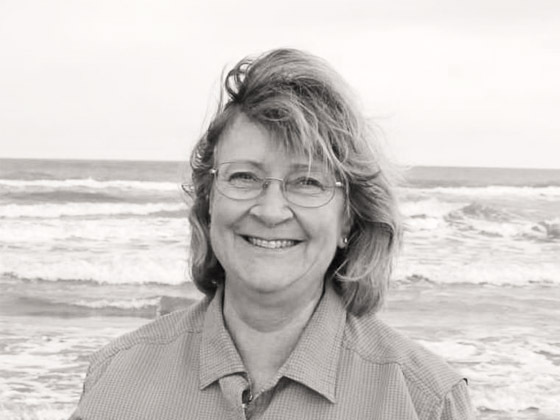 She has a bachelor’s degree in Environmental Studies from UNC Asheville. Her work with the Council began as an intern in 2016. She then served as the Community Engagement Coordinator through MassLIFT AmeriCorps and now supports BNRC’s stewardship efforts by coordinating volunteers and outreach programs. 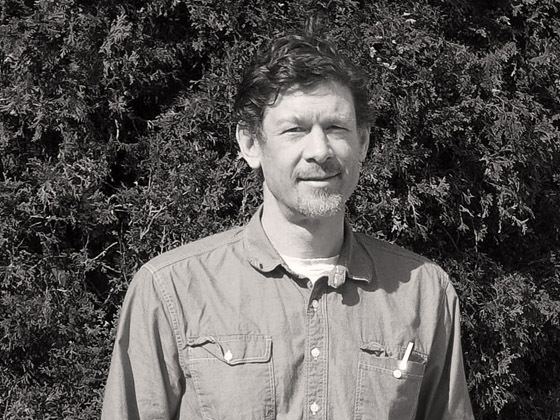 James grew up in southern Connecticut, where he developed an interest in environmental justice and accessible greenspaces through previous work with the City of New Haven and Yale University. He has a bachelor’s degree in Geography, Sustainability, and Global Studies from Hofstra University. 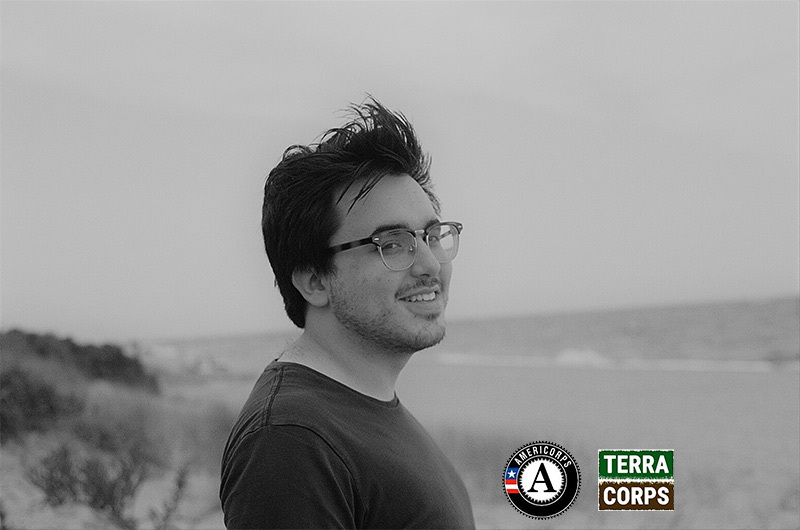 James began serving with the council as a Regional Collaboration Coordinator in September of 2018 through the TerraCorps program. 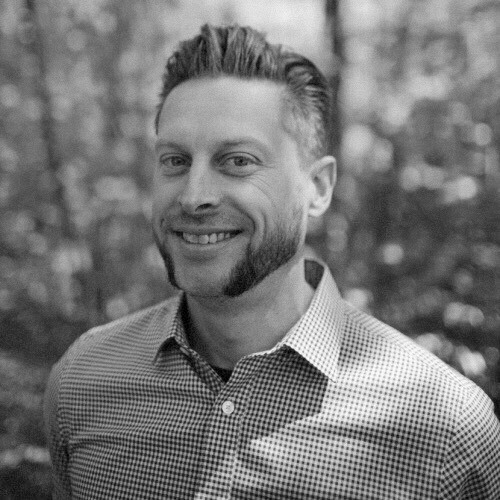 Originally from the Monadnock Region of New Hampshire, Rich arrived to the Berkshires in 2009. His interest in conservation arises from lifelong connections to woodland wildlife. Rich earned a Bachelor of Arts at the University of New Hampshire, and a Master of Divinity at Union Theological Seminary in the City of New York. Rich collaborates with BNRC supporters to raise funds that protect land, create access to nature, and make life in the Berkshires uncommonly good.